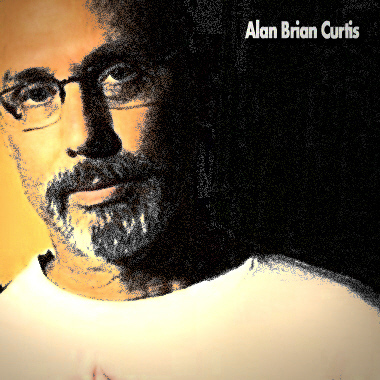 Nashville, Tennessee, Composer and Producer Alan Brian Curtis has had a rich career working as a songwriter, vocalist, guitarist and guitar synthesist. In addition to writing, producing and recording his music, he heads up the BenEvolence Band, offering up a spicy blend of hot Pop music fused with rhythmic elements of Latin, World and Afro Beat, and Tropical Caribbean music, elegantly tricked out with a touch of Jazz. Alan's influences include the great vocal harmonies and stylings of R&B, Gospel and Soul genres and the entire body of Latin and Brazilian rhythms.